Lake Bled and the Alpine scenery practically demand to be explored. Walks, cycling, hiking, SUPing, swimming – whatever activity you choose, you will be surrounded by exquisite views. Bled is perfect for swimming. Explore the natural beaches around the lake or visit the swimming pool complex at the Živa Wellness Centre. Bled boasts a long rowing sport tradition. You do not need to be an athlete to row across the lake – rent a boat from the boathouse of the Grand Hotel Toplice for sightseeing from the lake! The placid Lake Bled is suitable for easy SUPing while admiring the charms of this Alpine jewel. SUP rental is available at the boathouse of the Grand Hotel Toplice! Get in top shape in a green but modern environment far from the hustle and bustle of city life, where you can really focus on your goals. Best suited for: rowing, ice hockey, golf, football. The magnificent nature surrounding the Bled Golf Course makes every swing a special experience. There are 18 holes, of which nine were completely renovated in 2016. The lake is encircled by a 6-kilometre walking trail, which is also the venue for a long-standing traditional running event. From easy cycling around the lake to mountaineering in the nearby hills with vantage points – the views of the magnificent Alpine landscape open up everywhere. The peaks of Pokljuka, Mežakla and Jelovica, the Julian Alps and Triglav in the background, and the Karawanks on the other side – choose your hiking destination near Bled! Lake Bled is home to numerous fish species. It is very popular among fishermen owing to the clean water and the genuine alpine environment. 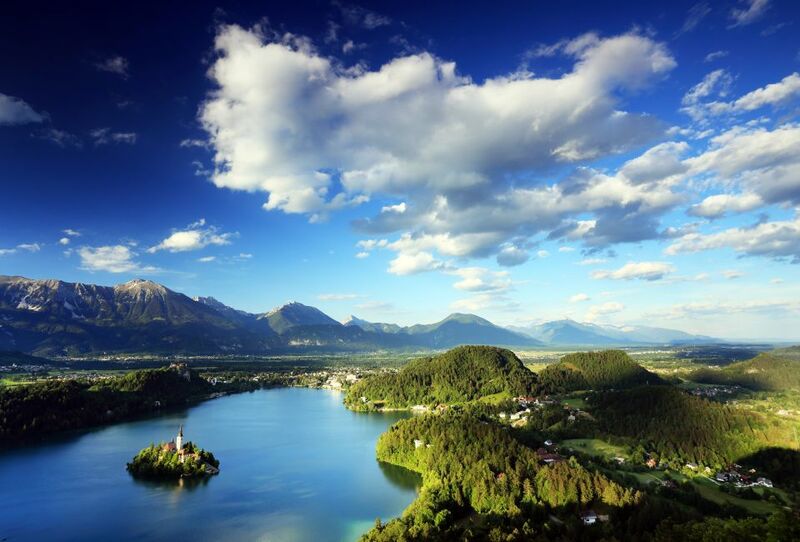 Exquisite nature, energy harmony of Bled and the alpine air are ideal for outdoor activities. Seek advice at the receptions of Sava Hotels Bled, where you can book a number of recreational and sports activities: you can take an organised group trip through the Julian Alps, a trip to Radovljica, ascend the Iglica waterfall, go rock climbing to Bohinjska Bela, cycling in the Radovna Valley or take a panoramic airplane flight. There is no end to the possibilities for actively spending free time at Bled! Running is popular among the locals and our guests. The purifying power of running is appreciated in particular by our business guests. This type of recreation in the beautiful environment of Lake Bled is a special enjoyment. 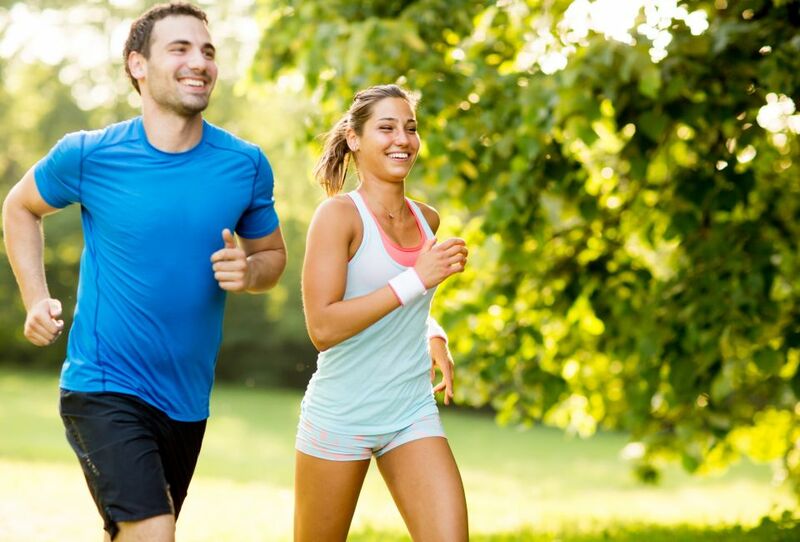 If you would like company while running, want to learn the proper running technique or you are just lacking a bit of motivation, join the running school under the professional supervision of experienced runners. The running school starts every Saturday at 9 am in front of the Jezero Lounge at Grand Hotel Toplice. Go for a Rikli lap of light running around the lake in the company of a running coach and other runners! Bled is the perfect choice for an active vacation, as the exceptional nature, infinite energy and alpine air are an invitation to exercise. Because of the plentiful possibilities for cycling, hiking, walks around the lake, swimming in the lake or pools, rowing, SUPing and much more, the day will seem too short! Many a top Slovenian athlete made his or her home in Bled and the town is also the venue of numerous first-rate sporting events. At the 2016 World Travel Market in London, the most important event of the travel industry, Bled was picked as the winner in the sports destination category. !Some recreational and sports activities are organised. Additional information is available at the hotel reception: Grand Hotel Toplice, Hotel Golf, Hotel Park and Hotel Savica.